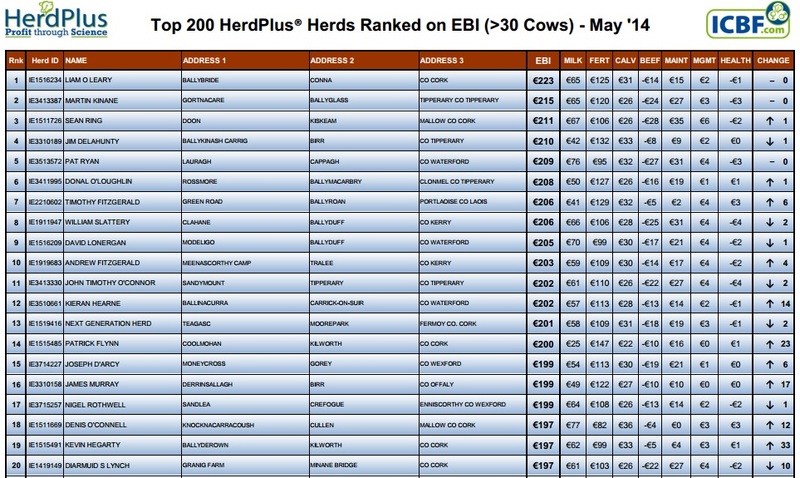 The ICBF has published the top 200 herds in the country, ranked on EBI. 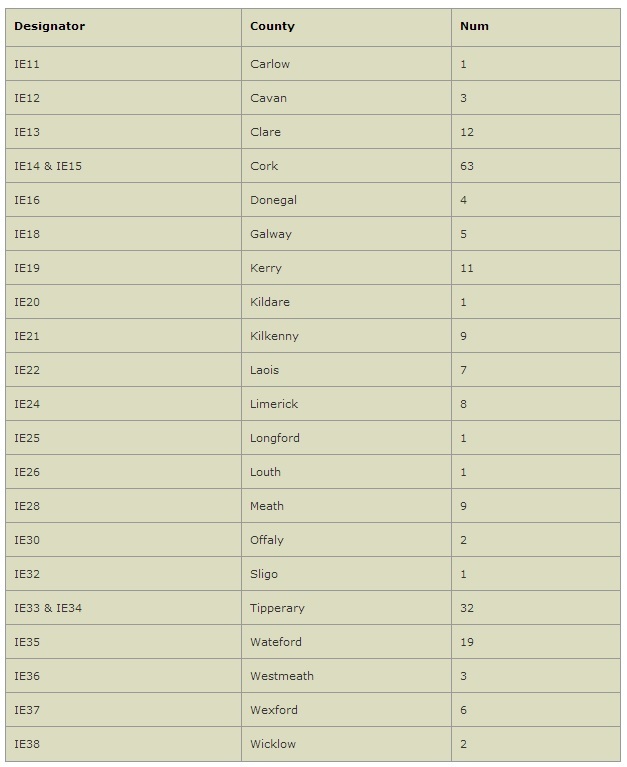 There is no change in the top two herds on the list, with Liam O’Leary, Conna, Co. Cork and Martin Kinane, Ballyglass, Co. Tipperary still occupying the top two positions. Sean Ring, Mallow, overtakes Jim Delahunty, Birr, to claim the third position. In total, there are 24 herds that are making an appearance on the list for the first time. 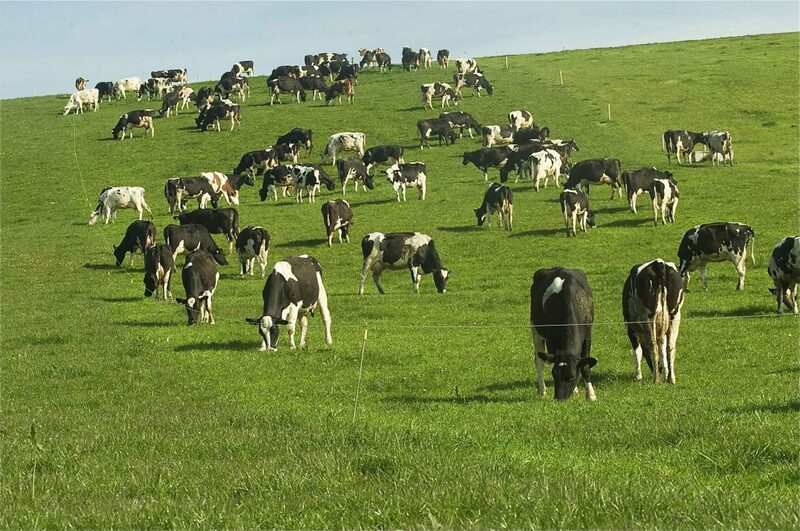 The average EBI of the Top 200 herds is €185 with €56 coming from milk and €98 from fertility. 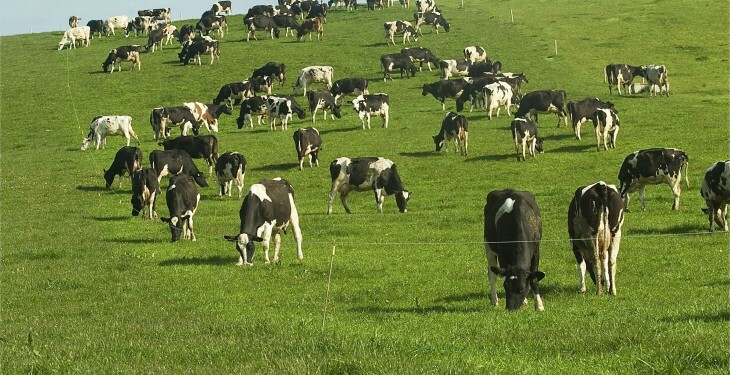 The highest ranking Teagasc herd is the Moorepark Next Generation herd, which is 13th in the rankings. In terms of a breakdown of the results county by county. 21 of the 26 counties are represented with Cork, Tipperary and Waterford, unsurprisingly, making up over half the list.